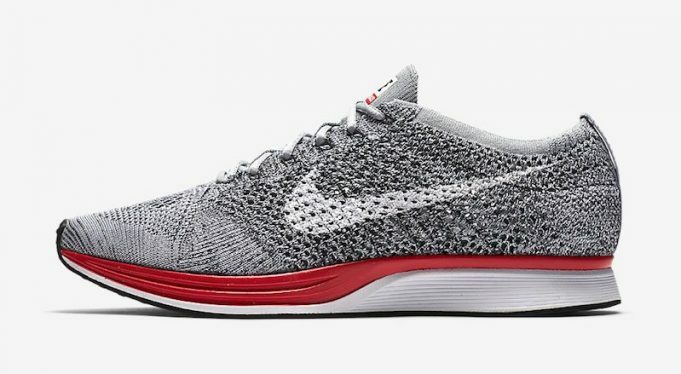 The Nike Flyknit Racer is back sporting a Grey and Red colorway for the upcoming 2017 season. 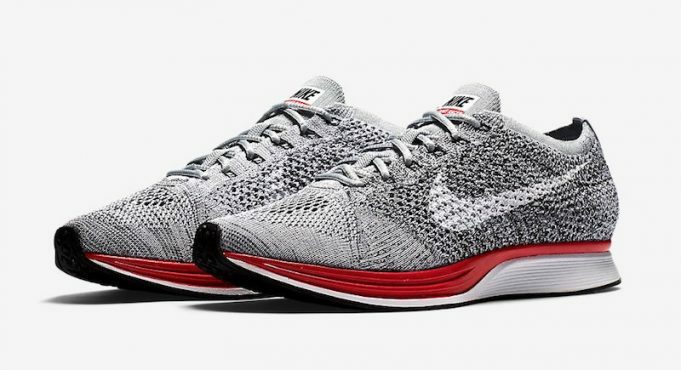 It’s cozy season and NSW is back with another iteration of the Nike Flyknit sporting a nintendo-esque theme. 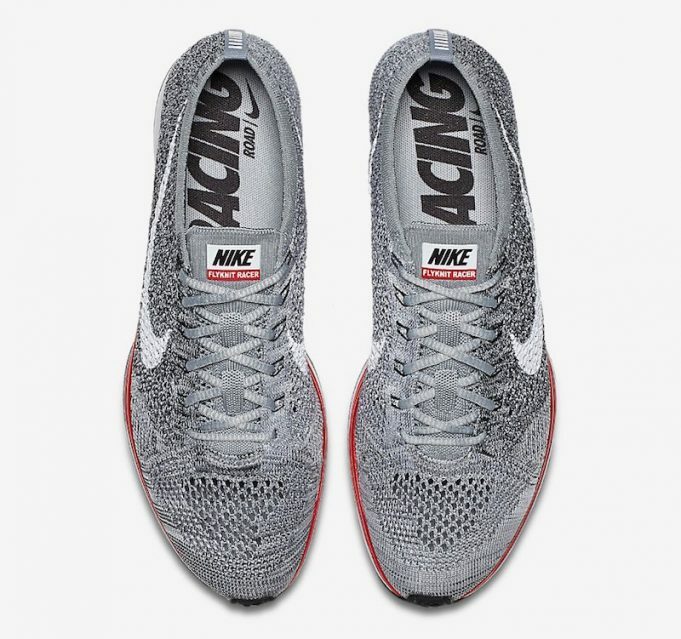 The Racer is seen here sporting a grey upper alongside a red midsole that is accompanied by a white outsole. Lastly, a white swoosh is painted on the side panels for a finish. 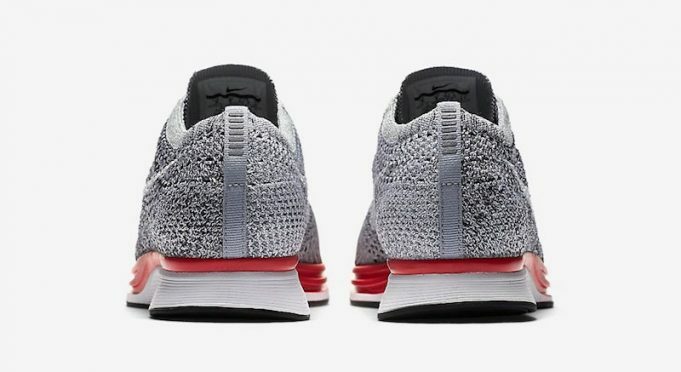 Stay tuned with Modern Notoriety for a release date on these Flyknits.